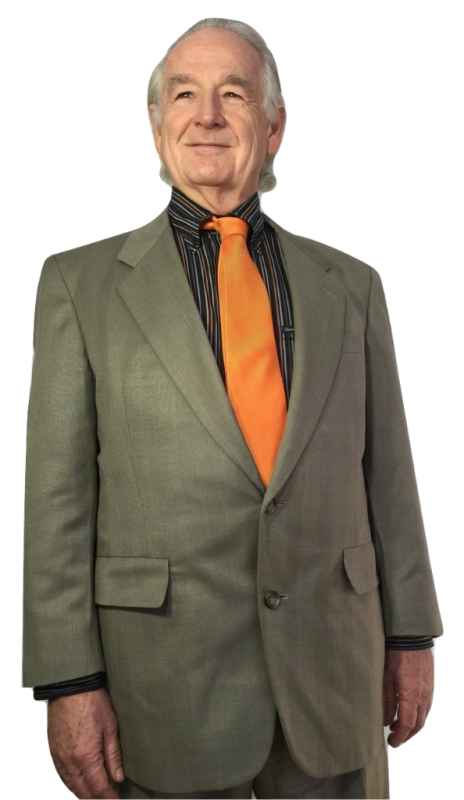 Developed by Roland Sullivan in the 1970s and refined for the current business environment, Whole System Transformation (WST) modality enables organizations to accomplish faster, cheaper, and sustainable positive change. WST helps an organization to connect to all key aspects of itself as well as to customers and the environment. Being an agile organization is the latest rave. WST more than any other intervention that we know of, brings the capability for organizations to become nimble and agile. How Can WST Help Your Organization? Ignite your people to do their absolute BEST! Unleash the magic in your organization! WST is a faster, deeper, more meaningful, and cost-effective modality that dramatically shifts the organization’s potential and increases its performance. WST responds to the current needs of the organization by helping it become agile and nimble. A 50-year evolution of basic OD tenets is launched with the modeling of engagement and collaboration at the root – starting with the leader of the system to be changed – to ensure the right fit between leadership, the organization, and external resources. WST strengthens the power, influence, and connectivity of the CEO or Executive Leader (EL) naturally – in a way that encourages the system participants to freely follow and support the leadership direction. The CEO / EL is dramatically more aware of what is happening in the organization. The leadership team – often for the first time – becomes an aligned and unified force that is unstoppable in exhibiting excellence. WST produces positive organizational change and transformation by engaging system participants – harnessing their collective wisdom to foster the best judgment in fast decision-making. WST utilizes state-of-the-art small-group and large-group interactive experiences as a basis for achieving extraordinary results. WST is driven by reliable and valid data from the system – free choice determines actions that the system participants, in their deep hearts, are internally committed to achieving. Expensive outside expertise – which often gets resisted instead of utilized – is replaced with discovering and implementing the answers from within the organization to achieve a remarkable future. Resistance to change is decreased by being clear on individual, team, and system-wide steps to reach the desired future. High-potential participants experience opportunities to learn, gain confidence / visibility and be promoted. The system-wide approach releases shared hope, shared meaning, and focused energy. Planning teams at the executive level and design teams representing the whole system begin engaging the critical mass of the organization to shift toward ongoing organizational learning and a long-term change journey. The organization learns to continually improve at learning and change as the process becomes ingrained in the essence of business life. The organization learns to design robust experiences that engage the best thinking of leaders and employees – leading to extraordinary execution. WST allows the organizational culture to evolve authentically as a by-product / side effect of systematic change structure and processes. The process produces an internal change officer who is sought by the CEO, leadership, and employees for help in moving from good to great. 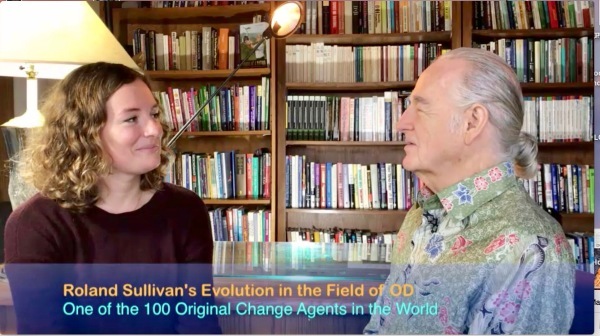 The change agent begins to master Roland’s “Top 100 change agent” competencies stemming from 40 years of worldwide research. 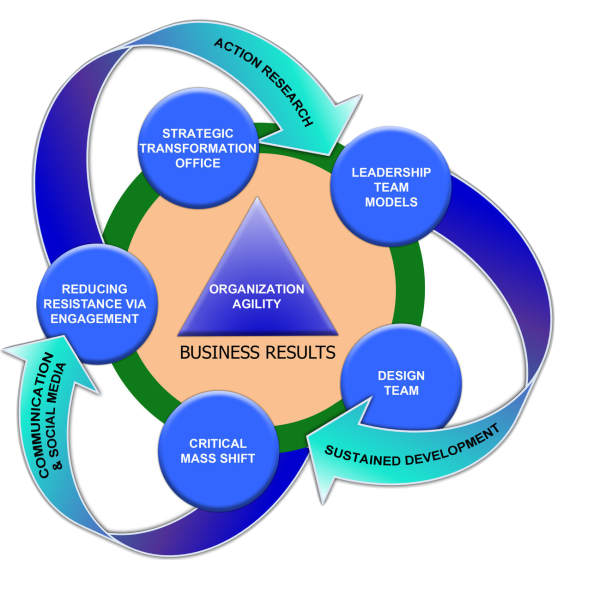 WST is holistic: It can integrate strategic planning, culture enhancement, employee engagement, leadership development, and talent growth along with a focus on any emerging needs related to organization structure or design, rewards, business processes, innovation, technology, profitability, customer success, or business results. Multi-level connections and relationships are enhanced as borders / walls are eliminated – resulting in increased system-wide effectiveness. 4 of the 6 largest financial institutions in a country came together for survival. Upon conclusion of the first WST event, the top executive sponsor stated – “we just achieved in 3 days what the executive team has been trying to realize for 4 years.” The 4 organizations had kept their individual management processes and systems and could not figure out how to streamline and become one. The WST process gave them the vehicle to achieve their unifying purpose and outcome of becoming one organization.